Taskill is a process viewer and killer. It works in GUI or CLI mode and can kill multiple instances of the same task in one go. FineSplit splits a file into floppy sized parts and creates a merging batch file to reassemble the pieces into a copy of the original file. 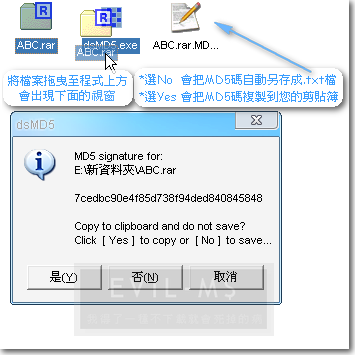 Unlike other file splitters, it will also permit the user to define the exact size of each separate piece as an option. Options: edit this INI file to change the default part size, define individual part sizes, or other settings. FreeZip is a small, fast and efficient Zip utility for compression and decompression of files and directories in Windows 9x/2k, which can also be used from the command-line or in batch files.